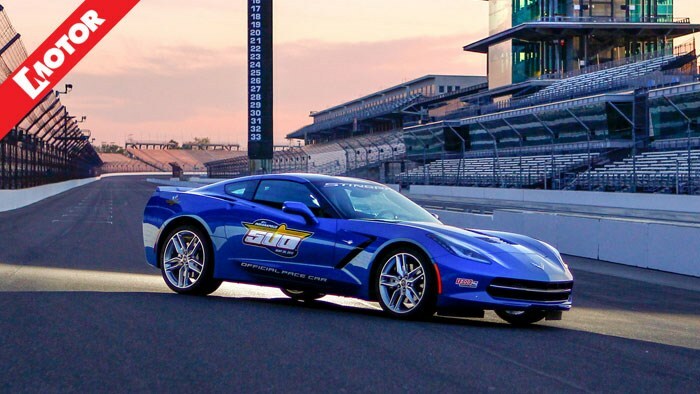 Chevrolet has chosen its all-new, seventh-generation (C7) Corvette Stingray to serve as the official Pace Car for this year's Indianapolis 500; leading the field to the green flag for the 97th running of the world famous race on Sunday, May 26th. Its appearance will mark a record 12th time the Corvette has served as the Pace Car at 'Indy', starting in 1978. Click through MOTOR's gallery of all the Corvette pace cars to lead the field at 'The Brickyard' over 35 years.